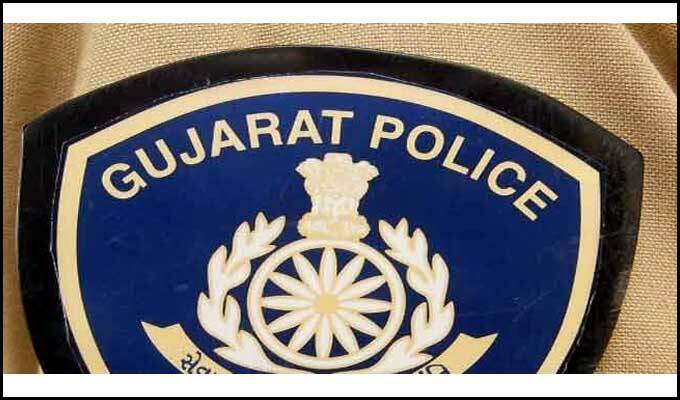 Dahod: The Anti Corruption Bureau (ACB) of Gujarat police today nabbed red handed the principal of a primary school in Devdha village of Garbada taluka of tribal dominated Dahod district in East Central Gujarat taking bribe of Rs 20000 from a man for giving positive opinion for start of his seasonal hostel under Education for All scheme of the government. Assistant Director ACB D P Chudasama said that principal of the government run school, Vipul R Prajapati, a native of Mahisagar district was nabbed during a trap in the school itself. He had sought the bribe for giving in written a positive opinion about the competency of the accused with regard to running hostel.